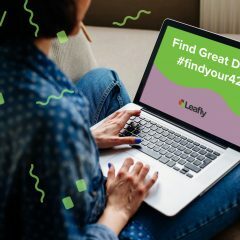 Welcome to Leafly’s cannabis products roundup for the month of December, where we take a look at a few of the many different products that are making a splash in the industry. 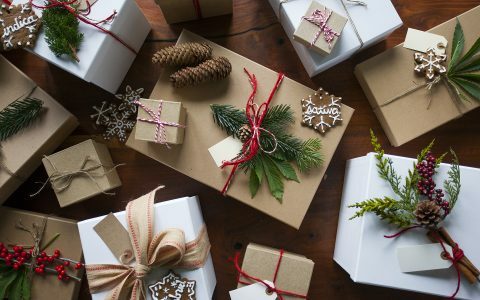 Whether you want to gift something to a friend or treatchoself this holiday season, this month’s recommendations should pique the interest of any cannabis enthusiast. 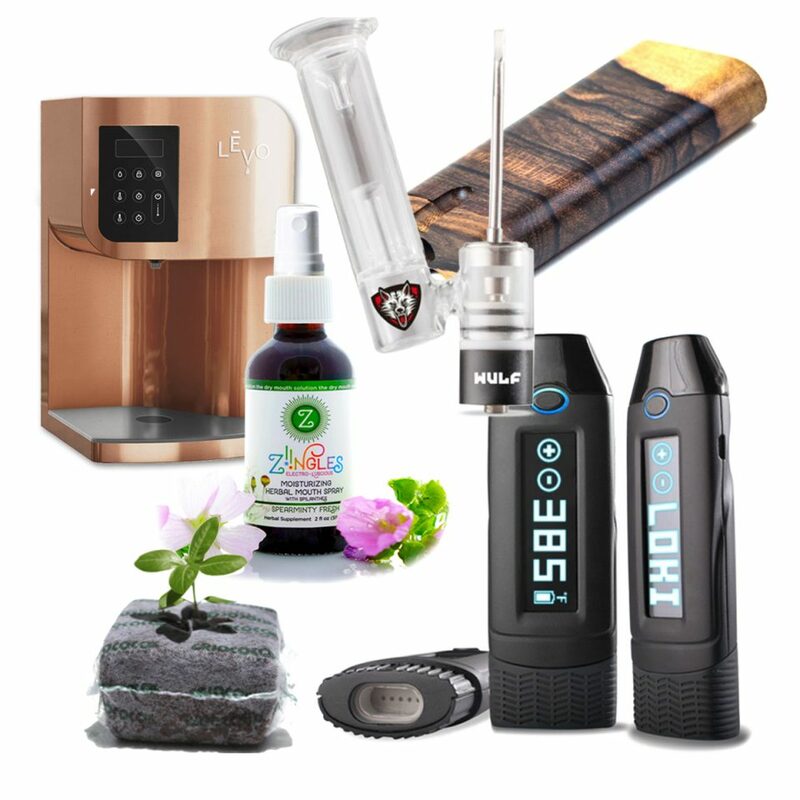 Get help with your grow, make infused butter, pick up a one-hitter, pick up a slick new vaporizer, and more! 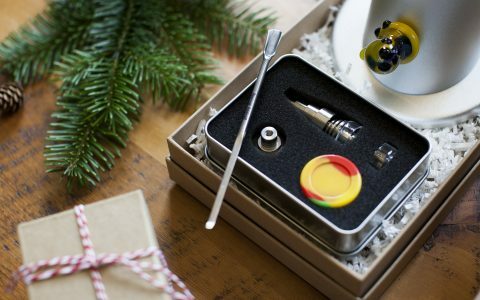 From dab rigs and touch vapes to cottonmouth killers and DIY edible aids, the latest cannabis products for December 2016 are definitely worth checking out...and purchasing, of course. Ever wanted to make your own infused butter or olive oil but were intimidated by the process? 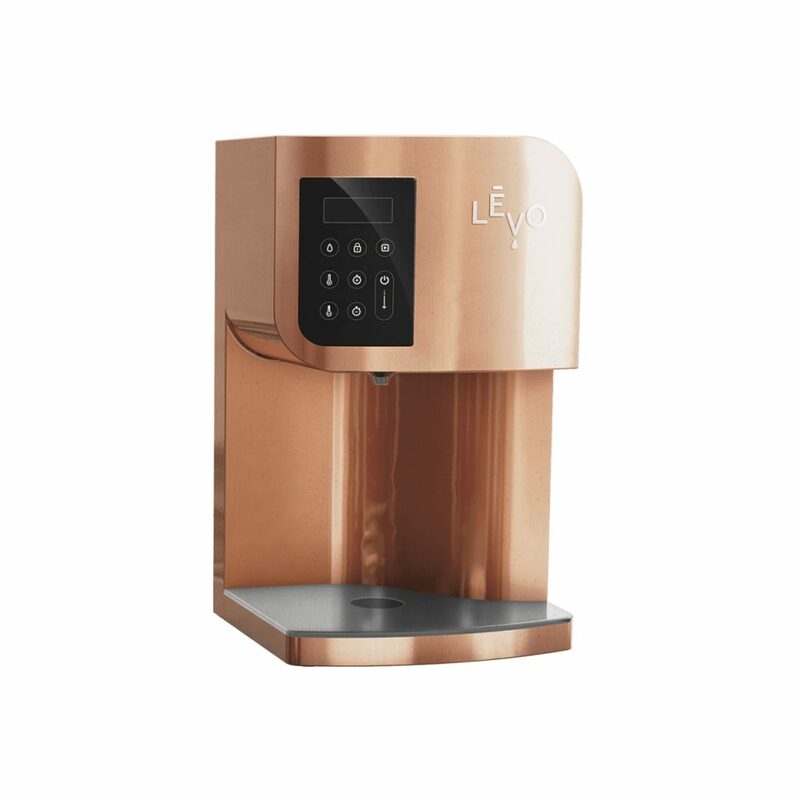 The LEVO simplifies and automates the process of making infused oils and butters for cooking and baking, as well as crafting infused lotions and scrubs for your body. 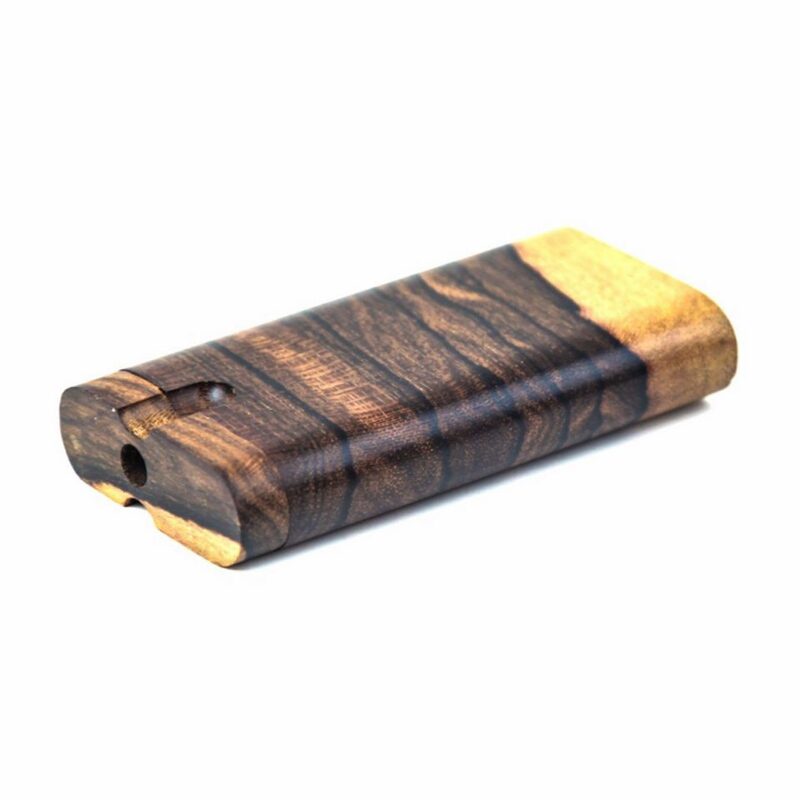 Dugouts are a classic, simple way to discreetly puff on your favorite herb, and Grow Glass has got you covered with this beautifully crafted wooden dugout. Made from ziricote and zebrawood, these eco-friendly dugouts come with a handy aluminum and glass bat for herb consumption. One inescapable side effect of cannabis is the dreaded cotton mouth. 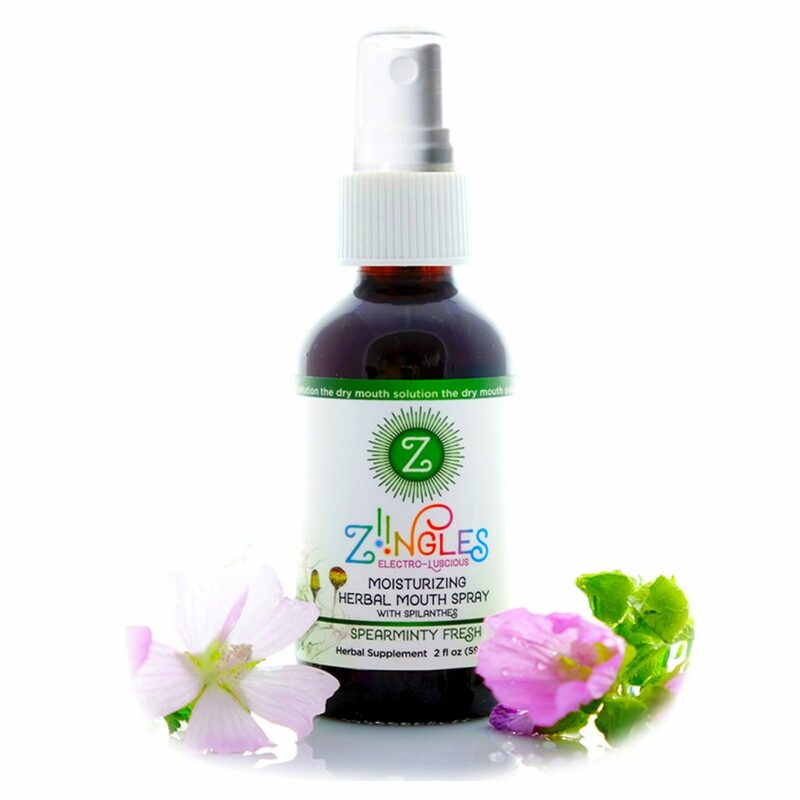 Thankfully, ZiiNGLES is here to the rescue with an organic herbal mouth spray crafted to eliminate that pesky dry mouth by prompting your body to produce more saliva. 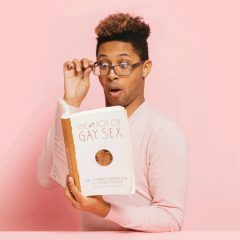 They're both portable and available in multiple flavors. 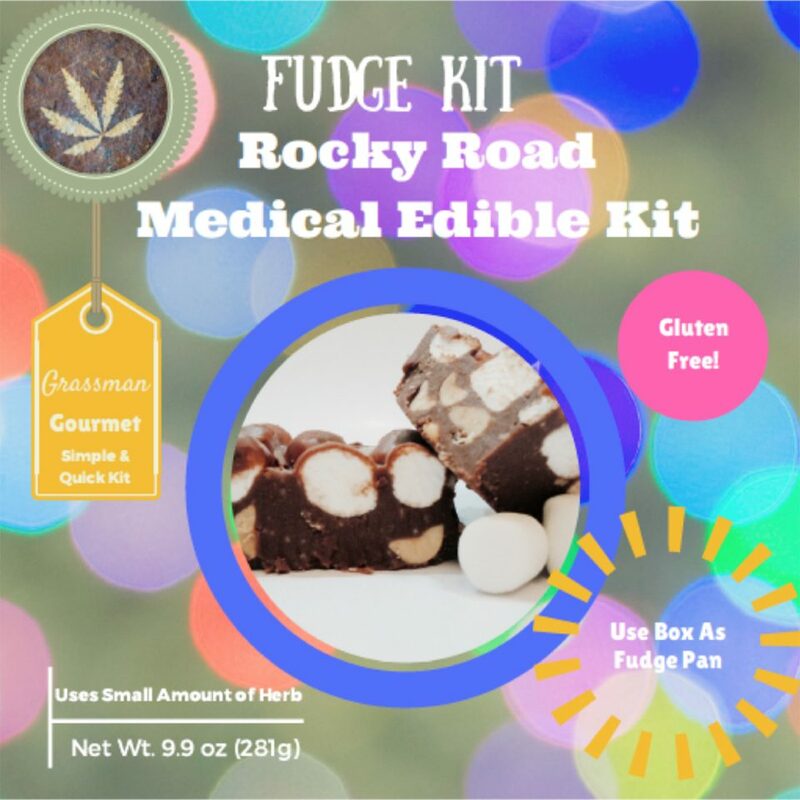 From Grassman Gourmet, this kit comes with the ingredients (except the cannabis) for rocky road fudge, with the box serving as a fudge pan! 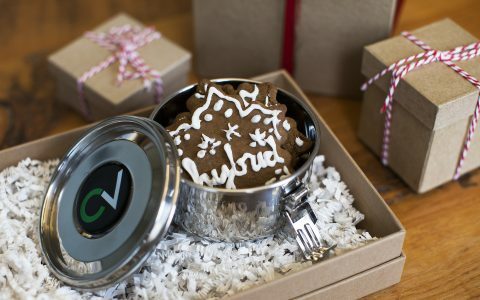 It also features a disposable filter to help create the cannabutter, creating a fun, quick microwaveable edible option that will have you feeling good in no time. 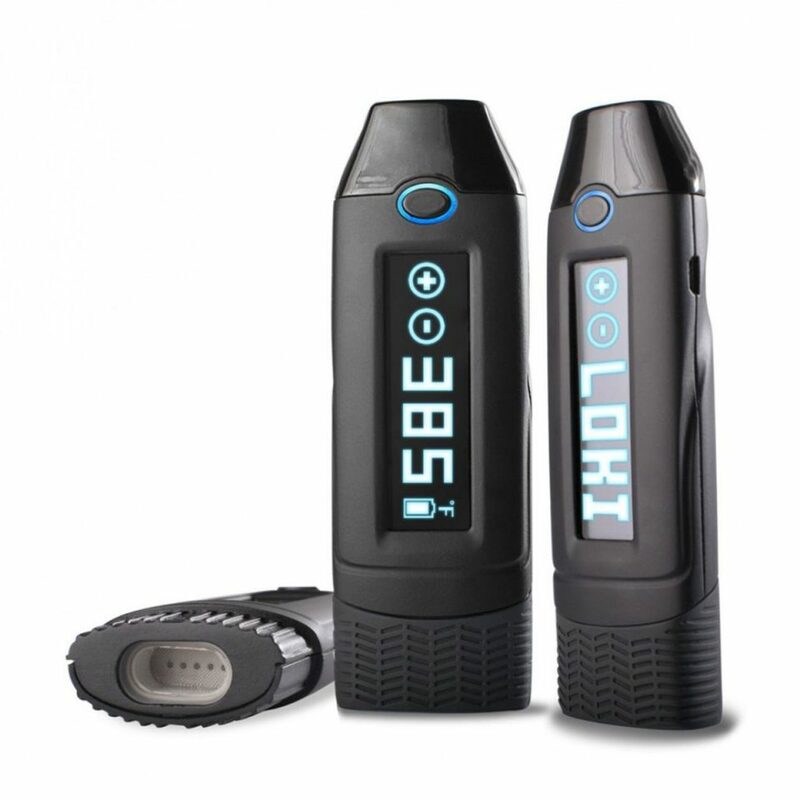 The handy Loki Touch vaporizer by Loki Vapes claims to be the world’s first portable vaporizer with touch screen controls, setting it apart from the countless other portable vaporizers. 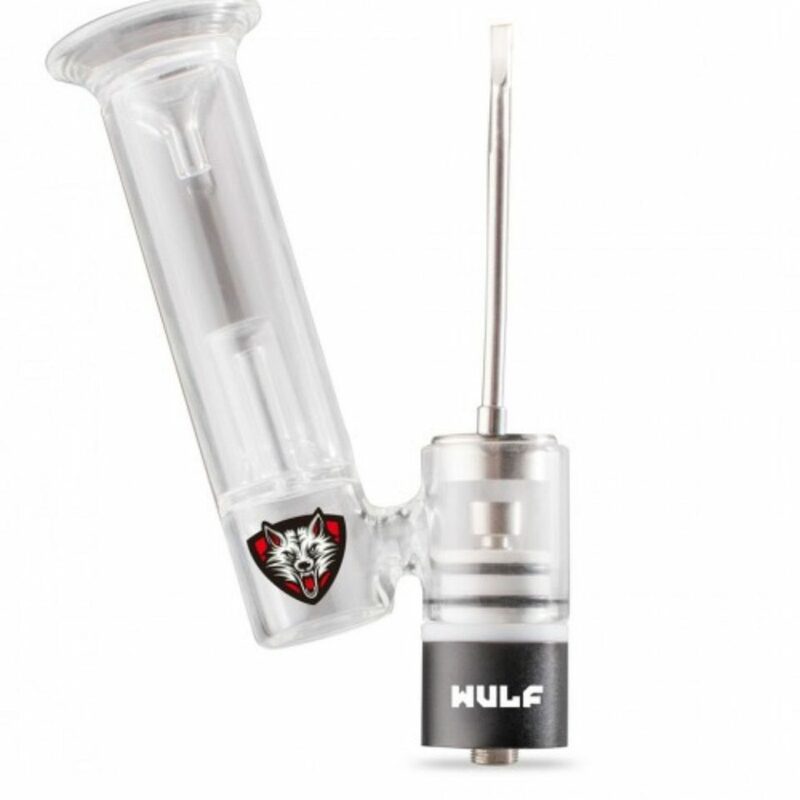 The completely buttonless vape can handle both herbs and concentrates in a sleek and discreet package. 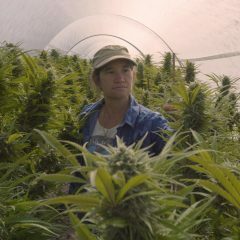 Home growers can get a leg up and get their plants started with the Riococo Starting Coir Block. 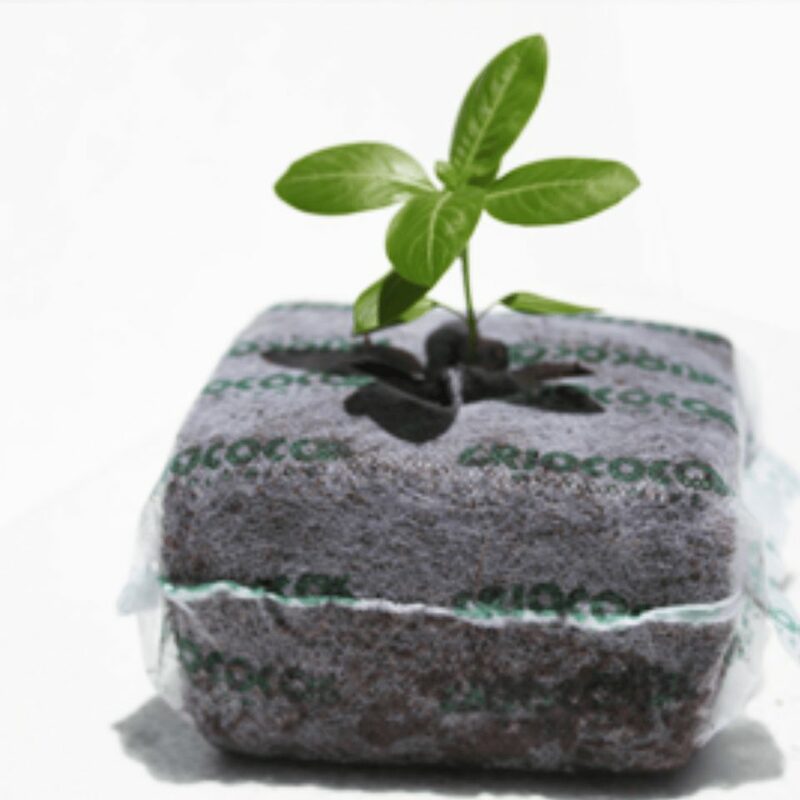 This little pre-packaged block of 100% coir fiber comes in a biodegradable paper wrapping and will do wonders to help your plant propagate faster while still producing organically and healthily. Built to fit any 510-thread battery, this portable dab rig kit screws in to the battery to turn your device into a portable dab crusher. 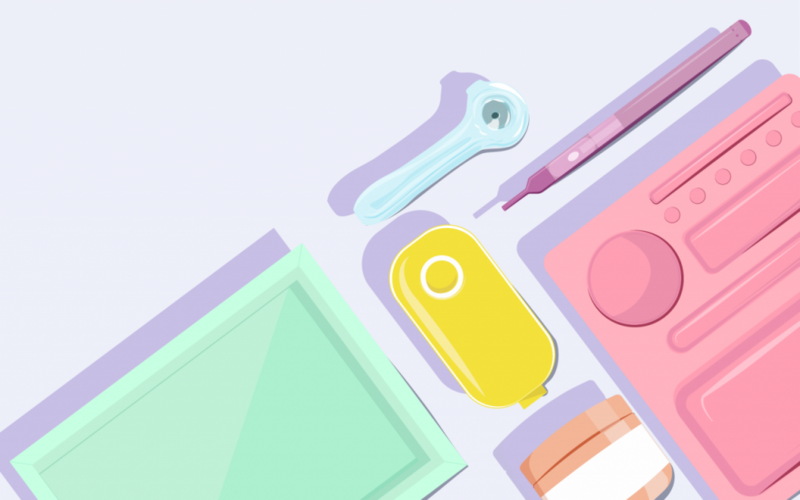 The kit comes with both titanium and quartz nails to suit your preferences, plus a replaceable heating coil and bubbler to ensure smooth and powerful tokes. 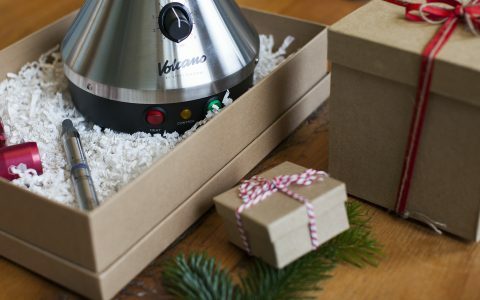 I live in Canada and have family that live in VT and NH does anyone know if I can purchase a Vap Pen or other accessories and legally bring them back across the border or can I order it online and have the device shipped to Canada?